For dispatch or collection on Friday 26th of April 2019, order this item in the next 18 hours, 14 minutes, 41 seconds. Perfect for 80s Parties to complete your look! 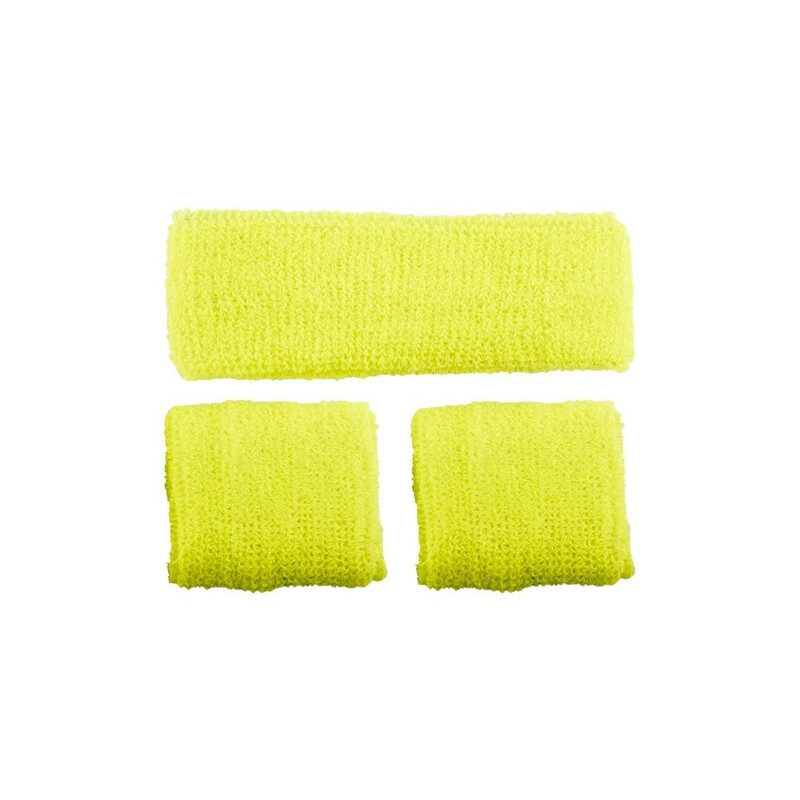 Adult Unisex 80's Neon Yellow Sweatband & Wristbands Includes: Sweatband & Wristbands Only One Size Fits Most Wicked Costumes Perfect for 80s Parties to complete your look! Character Fancy Dress is a leading UK Fancy Dress costume supplier providing Halloween costumes and fancy dress outfits for every occasion. We stock a great range of costumes suitable for any fancy dress theme including fancy dress parties, Halloween, events, hen nights, stag dos and festivals. 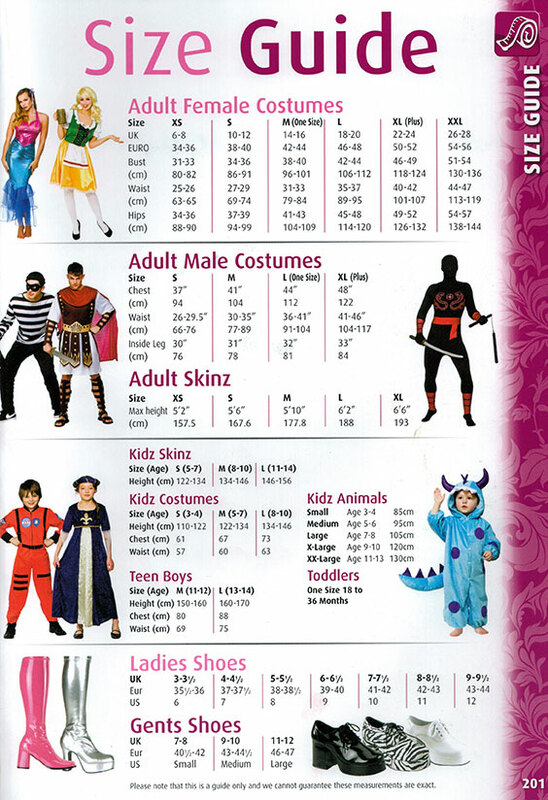 For the biggest fancy dress occasion of the year, we have a huge stock of Halloween fancy dress ideas for adults and children that are available in all sizes at low prices. All orders are dispatched on the same day of purchase. We know fancy dress is about having fun and enjoying the moment. Our fancy dress costumes feature superheroes, movies characters, animal costumes, pirates, Disney fancy dress, clowns and many more great themes. Children especially just love dressing up and our range of kids costumes are excellent quality with all the latest Disney and movies costumes available to order online. Feel and look great in your costume by browsing our online store today!